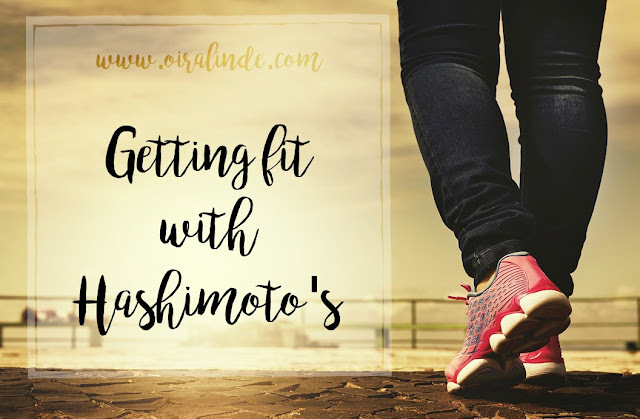 Lately I have been sharing with you the beginning of my journey with Hashimoto's. 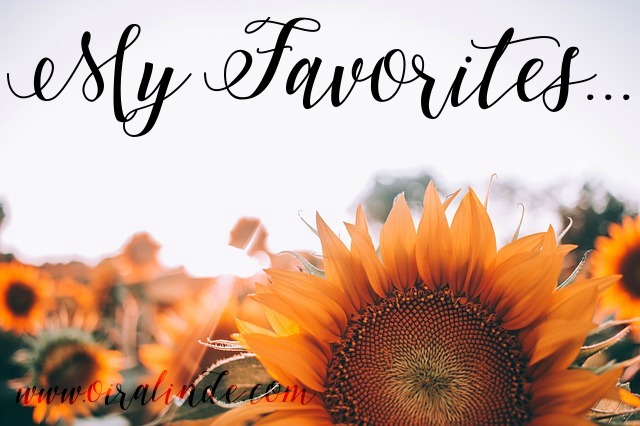 Today I want to be a little more lighthearted and share with you some of my favorite things that are related to Hashimoto's like my favorite "safe" foods that won't make me sick, supplements to help support my wonky endocrine system, some of the best reading material about Hashimoto's, and the essential oils that are working for me. Brined chicken. Last night I made the most delicious chicken that didn't really need anything else with it. I made gravy to go with it, but it didn't need it. I brined my chicken overnight in an orange-clove brine and it was DELICIOUS. I could eat it for days. Fruit smoothies! I have one a day. I don't eat a lot of fruit and it is a great way to get my fruit in while also feeling like I am "cheating." Protein powder like Shakeology or Vega Protein make it a rounded breakfast. Brazil nuts. It's the best way to get selenium in a whole food. Just be careful. I only eat one or two because they could be toxic in high doses. Roasted veggies. There is something that happens in the oven that is magical. Carrots, broccoli, asparagus, beets... they all taste better after being roasted in the oven. Magnesium. Most Hashimoto's patients are also deficient in magnesium. It helps with anxiety and depression, blood glucose control, heart functions, and more. This is my favorite supplement because it has made a huge difference in how I feel. B-complex. I was dragging big time before I introduced my body to the mighty B-complex. It has helped with my extreme fatigue. Niacin. Although the B-complex is great, taking niacin to saturation has helped with my anxiety and cholesterol. It used to take many pills before I would flush, but now I only take a pill when I am feeling anxious and I usually flush right away. I can't believe how deficient I was when I first started! Vitamin C. I like to stay healthy. Vitamin C helps. Vitamin D. This actually turns into a hormone in your body, but those with Hashimoto's usually have low vitamin D. I have been struggling to get my proper D in, but I am finally there. Getting 15 minutes of sun exposure on your skin in the summer is great, but come wintertime it is hard to get that. A supplement helps with that. Wild orange, grapefruit, lime, and spearmint- my "happy" oils I sniff to help relieve tension and stress. I love this combination because it smells like summer all year long!